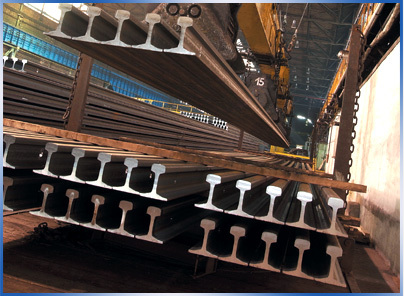 RAIL & TRACK – IAT International Inc.
IAT International, Inc. is the exclusive sales company for Moravia Steel/Trinecke Zelezarny for the North American market and for the State of Israel. The two companies have been partners since 2000. 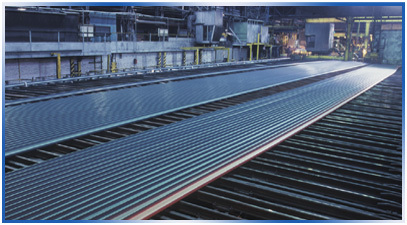 Moravia Steel/Trinecke Zelezarny rail production is rolled in a modern rail rolling mill, and the rail quality complies with UIC standards and AREMA standards. The mill has the ISO 9001 and ISO 14001 Certificates. 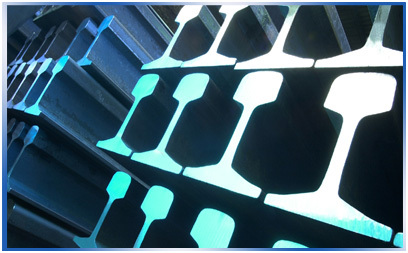 Among Moravia Steel/Trinecke Zelezarny clients in Europe are most of the major European railways that include the German Railway, French Railway, Danish Railway, Swedish Railway, Spanish Railway, Czech Railway, and other European railroads. 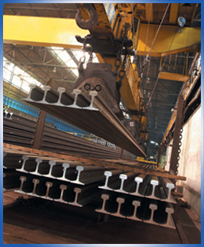 They supply large quantities of rail to the Middle and Far East. 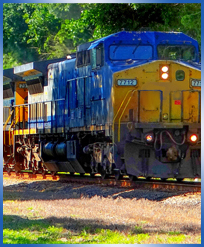 They also deliver rail to a significant number of South American railroads. 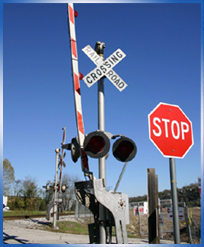 IAT is the second largest importer of rail into North America. 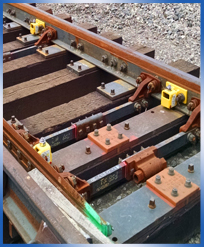 As the exclusive representative and sales company of Moravia Steel/Trinecke Zelezarny, IAT supplies rail to five of the six first-class railroads in the American and Canadian market, as well as delivering rail to government-owned railroads and railway contractors. 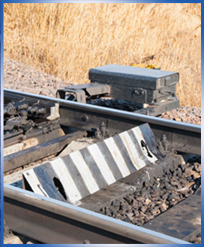 Our rail complies with all AREMA standards.